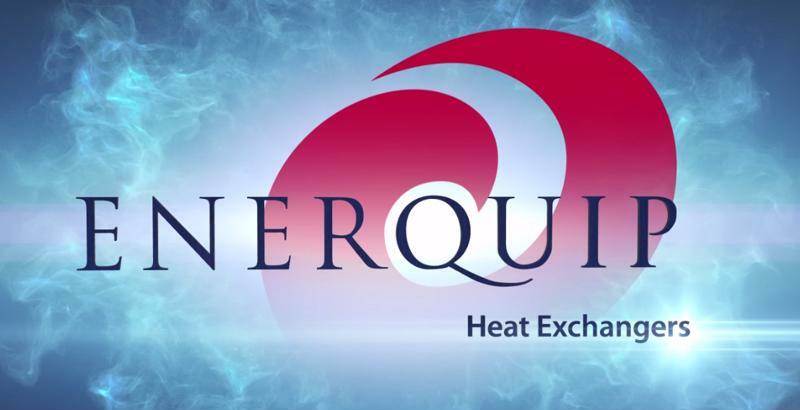 Enerquip has a team of thermal design engineers that use state-of-the-art HTRI sizing software, Compress code software, an extensive library of past designs, a large database of product properties, along with years of practical experience. This gives you the confidence that your exchanger is designed to meet the specific process flow conditions, temperature rise requirements, desired thermal efficiency and sizing footprint. While most exchanger manufacturers outsource their tubesheets, baffles and flanges to machine shops, Enerquip can produce these in-house, saving valuable time and ensuring better control of quality. Our buying power and relationships with our key suppliers ensure the best lead-times possible on our stainless and higher alloy materials. We also stock most common fittings and flanges so we can start sub-assemblies faster, while waiting for longer lead-time materials to arrive. More than a catch phrase – this is the way we do business – from the initial quote discussions, to the fabrication of your equipment. Our solid mid-western work ethic drives us to meet or beat your expectations without ever sacrificing quality craftsmanship.